Clark Kent has Superman. Peter Parker has Spider-Man. And Justin Stith has Jay. 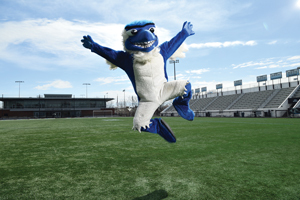 The Johns Hopkins Blue Jay, that is. 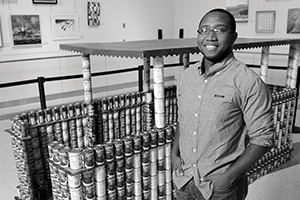 Civil Engineering students transformed 42 cases of beans into a replica of one of Baltimore’s iconic blue and white water taxis to support the Maryland Food Bank. Erratic video-streaming on the internet is annoying. 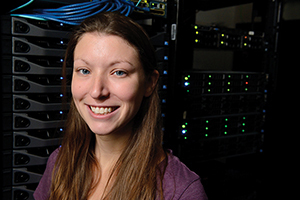 For some applications, however, the wait can cost businesses money or even be downright dangerous. To Rent—Or Not to Rent? 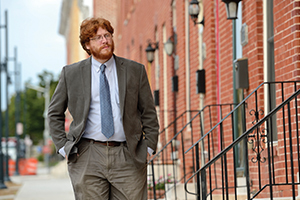 For all its good intentions, the federal government’s housing choice voucher program is not helping America’s poor as intended, says PhD student Philip Garboden. 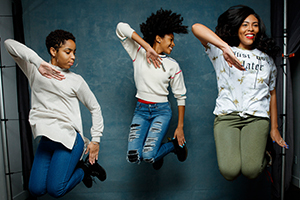 Cori Grainger ’20 chases her dreams in an emotional documentary about the Lethal Ladies, a step team at the Baltimore Leadership School for Young Women. 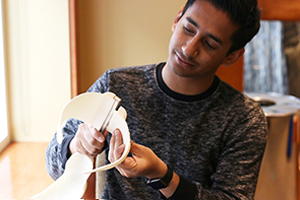 A med-tech startup launched last year by Param Shah and Alex Mathews ’17, aims to develop a faster, cheaper, software-driven alternative to the tedious and costly hand-casting process that still dominates the orthotics industry. 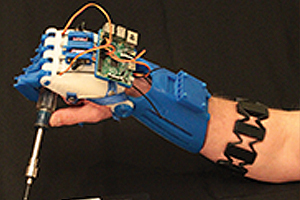 When Bill Haris, MS ’16, first walked into his human-robotics interaction class in 2015, he couldn’t have predicted that this was the moment that would ultimately set him on the path to his current position with the U.S. Navy. 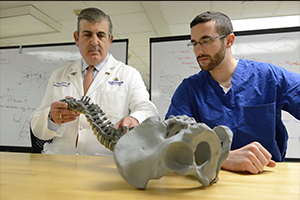 David Gullotti is the first medical student to enroll in the Whiting School’s Master of Science program in the Center for Bioengineering Innovation and Design, paving the way for a new option for future medical students.